Open galley with $250 minimum. Mexican Fishing Permits and Visas NOT included. Meal Plan and Mexican Fishing Permits Package is required with all private charters. Please call us or email info@tomahawksportfishing.net for package pricing and details. All charters require a 50% deposit. Bait is included on all trips. Licenses, Fishing Tackle, Food and Beverages, and Fish Filleting are additional on all trips unless otherwise noted. When fishing in Mexican water, a Mexican fishing permit is required for all passengers regardless of age. California fishing licenses are required for all anglers 16 years of age and older when fishing California waters. We reserve the right to substitute boats in the unlikely event a scheduled boat is not available. 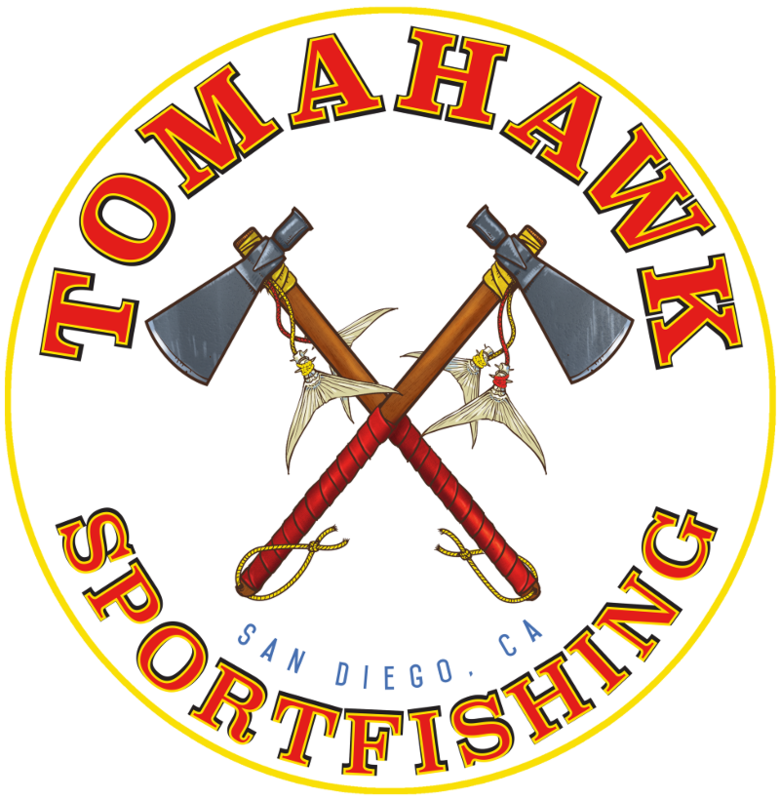 Tomahawk Sportfishing, Copyright 2019. All Rights Reserved.